Safe & Lock by Michael Storck Inc offers automotive, residential, and commercial mobile locksmith services. Whatever it is you need, you can rest assured that you will be getting the best and most high-tech security support currently available. If you need an emergency locksmith, we can send one over right away. 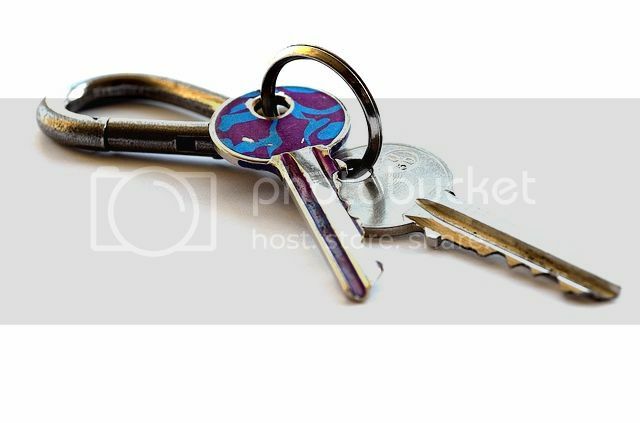 Our services here range from basic unlocking to the creation of new keys. Thanks to our high-tech system, we can even make transponder keys for your vehicle. Our business re-keys and lockout services are similar to the residential ones. As always, a commercial locksmith will be happy to visit your place of work so that you can explain the situation to him or her. New keys, re-keying, and master keys are all options for your workplace. If you are in need of key duplication, automotive locksmith services, or have a business or residential lockout, call Safe & Lock by Michael Storck Inc in Fort Pierce, FL. Safe & Lock by Michael Storck Inc is rated 5.0 out of 5 stars, based on 6 reviews! Safe & Lock by Michael Storck Inc © All Rights Reserved.